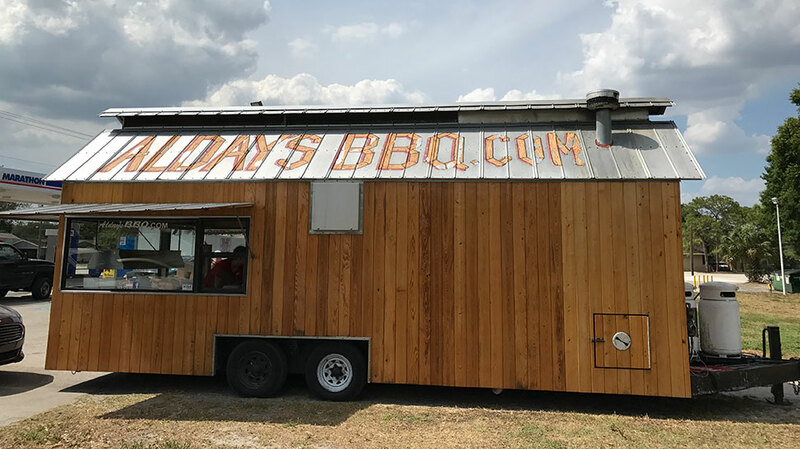 There is some great BBQ places in town you won’t want to miss! Summer is almost here and the official barbecue season is kicking into full swing. There is a wide range of options for barbecue from restaurants to roadside stands, farmer’s markets to brew pubs. You may be interested in dining at a restaurant or picking up some tasty Sarasota barbecue for an outdoor picnic. 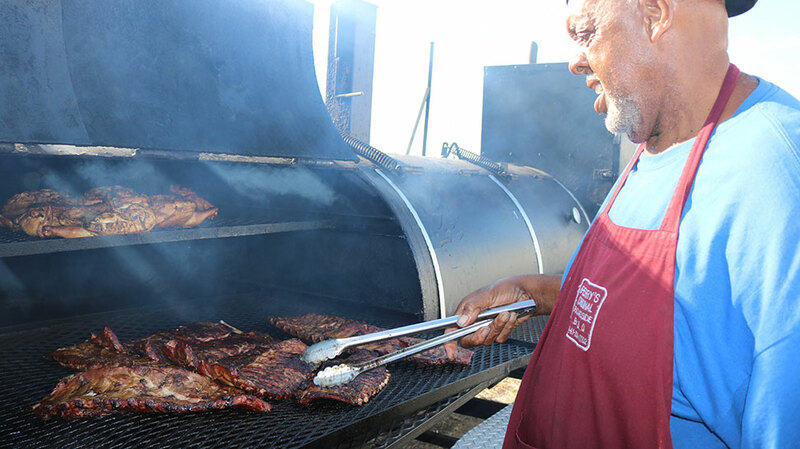 Or you just may want to throw a party and have it catered by a professional pit master. 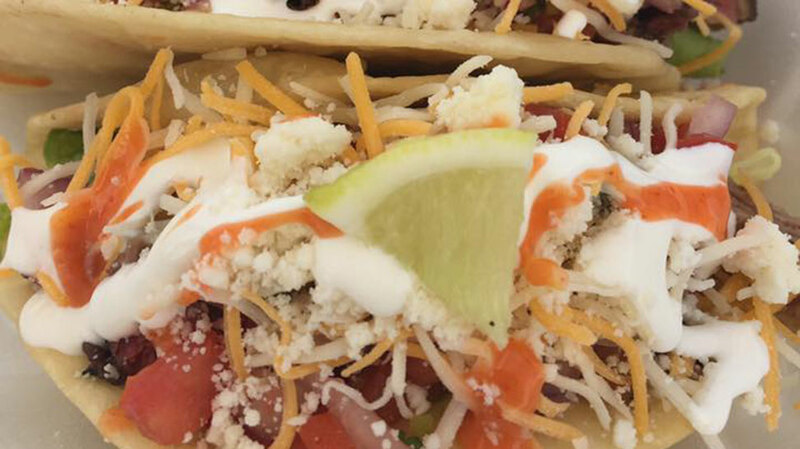 Whatever you choose, Sarasota’s grills are fired up and ready. If you’ve been around Sarasota, you probably already know Nancy Kronhgold. She began her barbecue business on street corners selling her tasty barbecue from a wagon, creating a “cult following.” Nowadays, you can find Nancy’s Bar-b-Q restaurants either in downtown Sarasota or Lakewood Ranch. Nancy is renowned for her dry rub made from 14 ingredients and her “low and slow” North Carolina style cooking that produces barbecue with sweet, spicy and oaky flavors. Krohngold continues to win accolades from food critics. 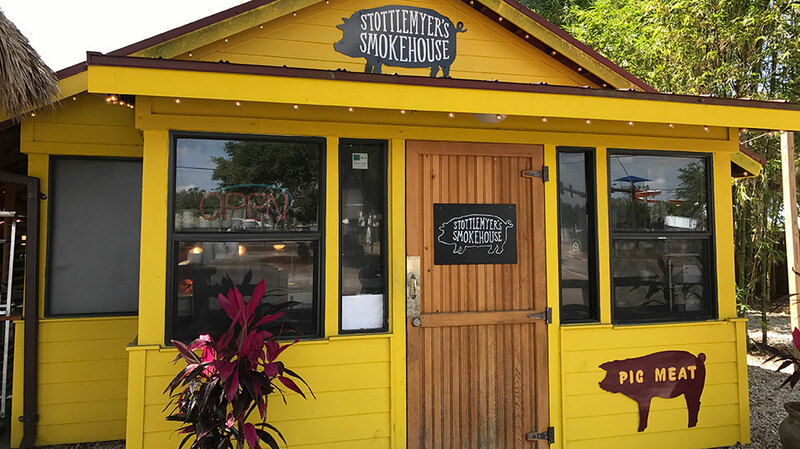 East of I-75 on Fruitville Road, Stottlemyer’s Smokehouse sits adjacent to a Texaco Gas Station. The open-air barbecue restaurant and bar sit under an outdoor tiki hut. The restaurant serves slow-cooked brisket, ribs, pulled pork, sandwiches and salads. But folks can’t get enough of the award-winning fried chicken served with a selection of side dishes including baked beans, cornbread, sweet collard greens or sweet potato mash. Live music plays daily. The newest restaurant to Sarasota is Brick’s Smoked Meats located in downtown Sarasota. Chef Mark Gabrick’s Kansas City and Texan roots inspired a following through his popularity at the Saturday farmer’s market. 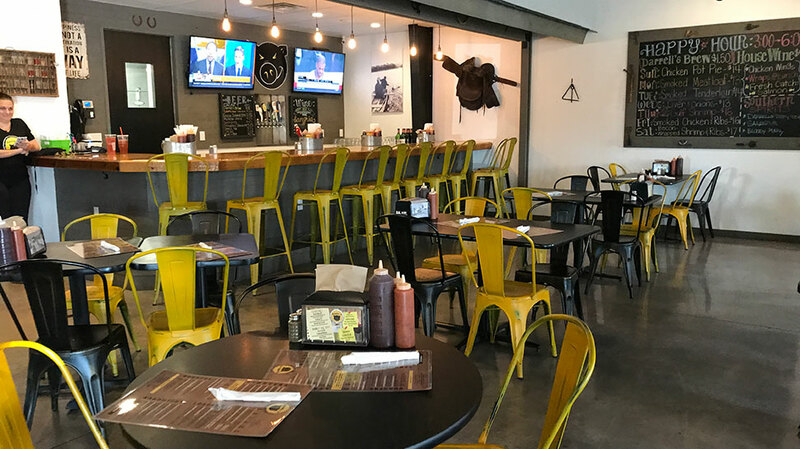 The rave reviews of his moist and tender barbecue have led to the opening of a new restaurant (open May 16) on State Street, just steps away from the farmer’s market spot that gave him his start. Brick’s will serve 18-hour prime brisket, pulled pork, St. Louis ribs, grilled chicken, sandwiches, tacos and salads. 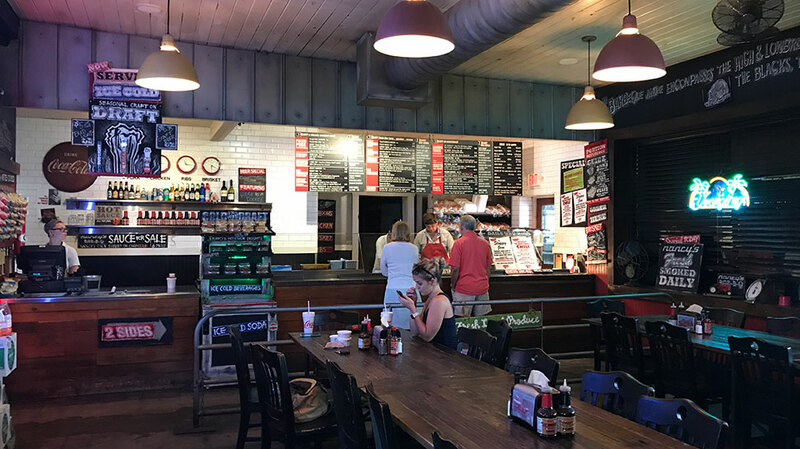 Brick’s has a full bar and it’s worth a stop to see the towering Big Red smoker that cooks the tasty BBQ daily. 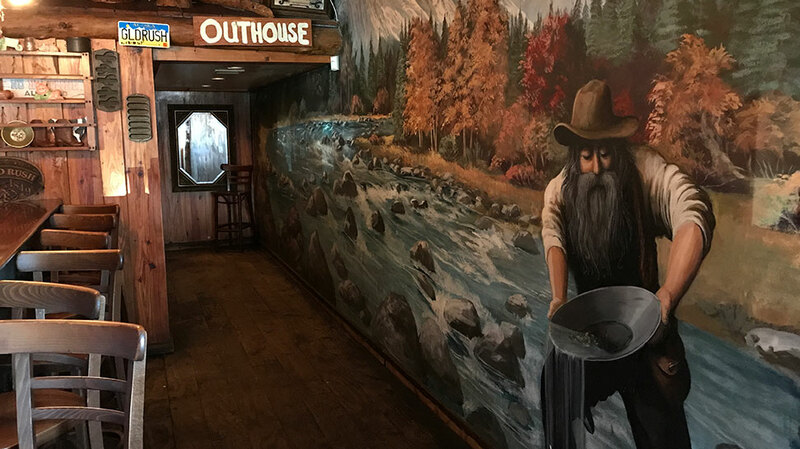 Strike gold at the award-winning family-owned Gold Rush BBQ in Venice. The theme here is gold mining theme and many dishes are served in miner pans. The baby back ribs, spare ribs, and BBQ chicken are crowd favorites with side dishes ranging from corn on the cob to baked pineapple & cheese. Wash it down with their famous sweet tea. Darrell’s, also located in Venice, serves homemade southern fare and BBQ. 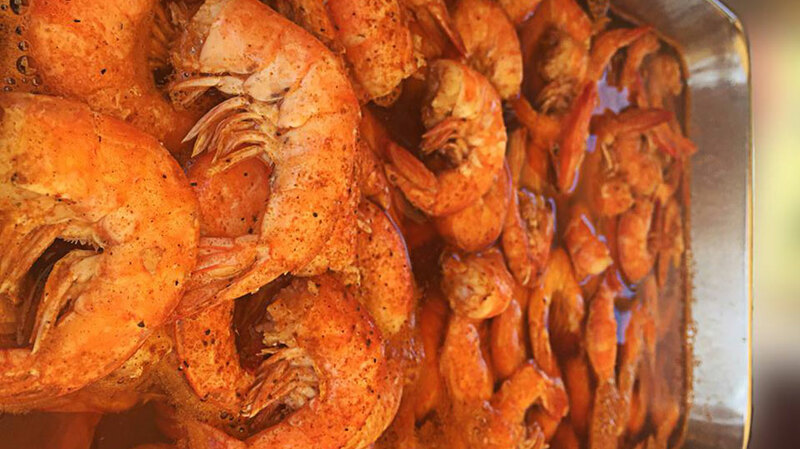 Try the “Andy Dandy” pulled pork and mid-western beef brisket or the “Down the Keys Mac & Cheese” with shrimp and crawfish, or any of “the pit” choices ranging from St. Louis ribs to smoked half chicken. Sandwich favorites are the slow-smoked pork or brisket with a signature sweet BBQ sauce. Called “Smokeman” or “Mr. BBQ,” Perry is a recognized giant in the world of Sarasota barbecue, not only for his tasty grilled BBQ, but because he towers over his grill at 6’4” feet tall. Perry serves pulled pork, ribs, smoked chicken and beef brisket. Add to that his delicious side dishes of baked beans, potato salad, cole slaw, Mac & Cheese, Collard Greens and Corn Bread. And his famous tomato-based Georgia style Barbecue Sauce is the secret to it all. Perry can be found year around at the Saturday Farmer’s Market in downtown Sarasota. You’ll find Alday’s at the Marathon Gas Station on the corner of Beneva Road. and Bahia Vista Street. There, you’ll see a compact barbecue house on wheels with a line of customers outside. Jeff Alday, a veteran barbecuer sets up his stand Fridays, Saturdays and Sundays. His most popular items are pork and beef brisket, baby back ribs, smoked chicken and salmon. All his servings are plentiful including Alday’s large side dishes ranging from green beans to potato salad. Open Fridays and Saturdays, Desmond Hill has been cooking at the same street corner for 17 years. His motto is “Go eat the rest but when you come back you’ll be eating the best” and once you try his barbecue you just may agree. Desmond serves ribs, chicken, pulled pork dinner and sandwiches with a selection of two sides including collard greens and baked beans. Many line up for the garlic shrimp served on Fridays but don’t miss the sizzling hot pork ribs cooked for 2 ½ hours on 400-500 degree heat. Open Fridays at the South Shore Community Church parking lot, Solid Slab BBQ is the hobby that turned into business for Trent Sexton. You can also find his barbecue at local breweries (Big Top, Jaydubs) Saturday evenings. 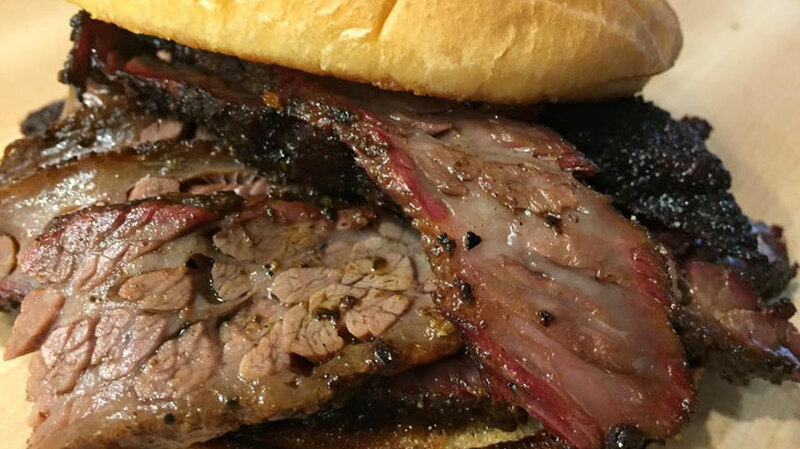 Trent takes pride in his Texas brisket, pulled pork sandwiches and spare ribs. But folks love his Jalapeno poppers - stuffed peppers with cream cheese wrapped in bacon. And his tacos keep them coming back with deep fried flour tortillas stuffed with veggies, pork or brisket. Sarasota native Robin Draper is a columnist and owner of the award-winning “Blog of the Year” and “Best Travel Blog” website, AuthenticFlorida.com, a travel and lifestyle blog.